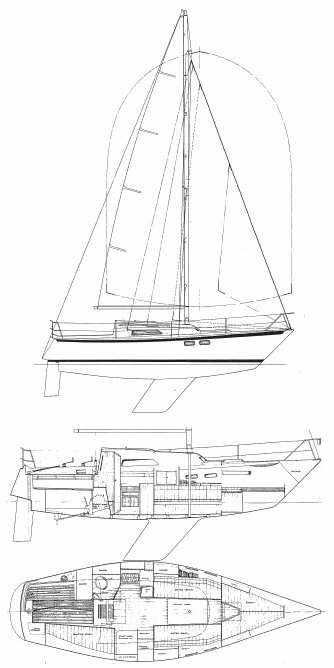 In 1969, a request from the Royal Dutch Yachting Union was made for a new, offshore one design class. The PION was selected over several other designs submitted. As best as can be determined, the dimensions listed here are for the orignal design. 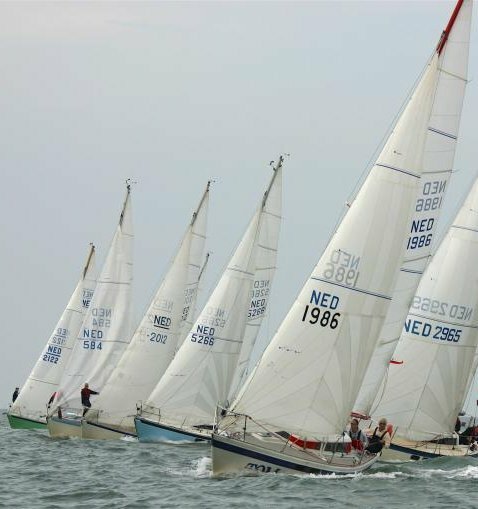 Having been built by a number of different yards over the years, strict uniformity has not been maintained though class racing still continues.